Pick up time is a best guess indication for our team to ensure we have your equipment organized and ready for you to collect. Please note you can only pick up your equipment from 2pm of the day prior to your hire start date. Insurance is optional. It is $2 per day per ski set or snowboard. This prevents you from being charged with any repair costs the equipment may encounter when skiing on slopes in bounds on adequate snow conditions. If negligence occurs then the hirer is liable. What is negligence? Negligence is determined by a level of care that would be expected by a reasonable person within the circumstances. Therefore any intentional/willful damage (skiing down a slope which is not fit for skiing or not closing roof racks properly) is negligent. Our Executive range has skis and snowboards we can tailor to any ability, all terrain types and any snow conditions. Often equipment you can purchase from our retail department with recommended retail prices of $1899 available for only $49 / day (ski or board only). If you’re a competent skier and ski anywhere the Executive range is definitely what you want. Our Performance range offers the latest in ski and board rental equipment. Wider ski and board shapes for additional stability and control, dynamic sidecuts and rocker technology for easy turning and exciting carving with a forgiving flex pattern to enhance confidence and skier or boarder progression. Our Standard range is a more basic rental ski or board option for the price conscious customer. The skis and boards are ideal for a beginner or early intermediate rider or just those working to a budget and just keen to have fun on snow. 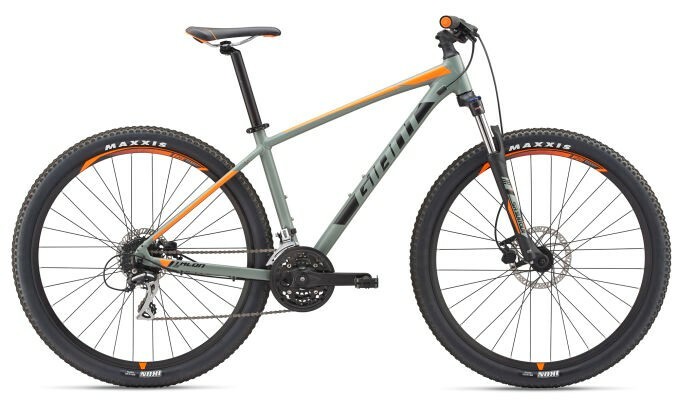 Our hard tail rental offering is the 2019 model Giant Talon 3. 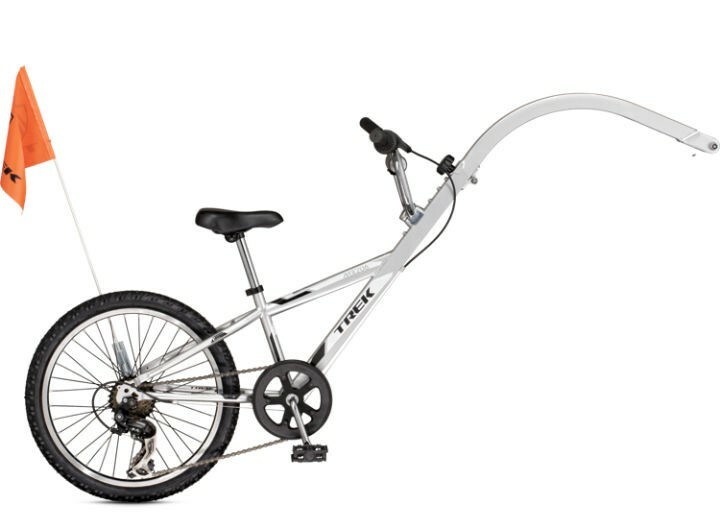 The lightweight aluminum frame features classic hard tail design updated with Giant’s innovative 27.5-inch wheel technology. Designed to take advantage of this lightweight yet stable wheel size, and engineered to work with a 100-millimetre suspension fork, it’s the ideal choice for sport and recreational riders that want the perfect blend of quickness, lightweight and control on the trail. Looking for an enjoyable comfy ride or more control on steep, aggressive terrain? Power and speed on technical climbs? Pure confidence for every type of trail? 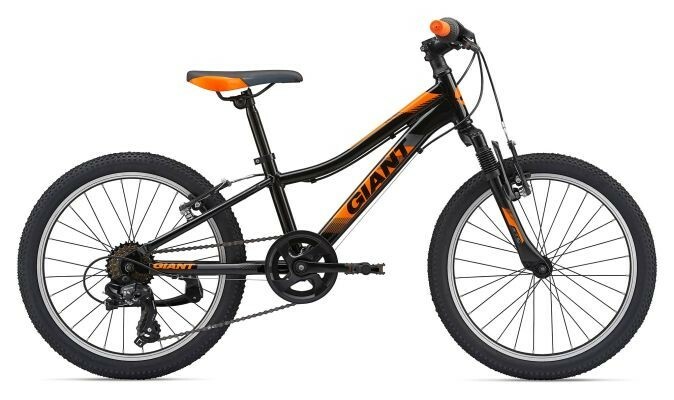 Then look no further as we offer the 2019 Giant Trance 2 with 27.5 wheel technology. The lightweight yet stiff ALUXX SL aluminum frameset of the Trance 27.5 was designed specifically to optimise the performance benefits of 27.5-inch wheels. Engineered with 140mm of proven Maestro suspension in the rear this ride is perfect for the Wanaka single track rider. 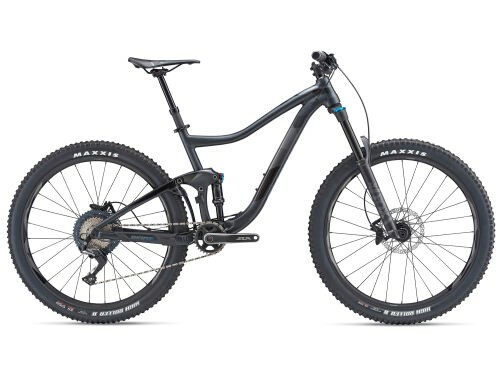 RENT FROM US - The 2019 Giant Men's Reign 27.5 2 Mountain Bike. It is built for big trail adventures demanding big confidence. Rocks, roots and ruts - the new Reign 27.5 was made for this stuff. 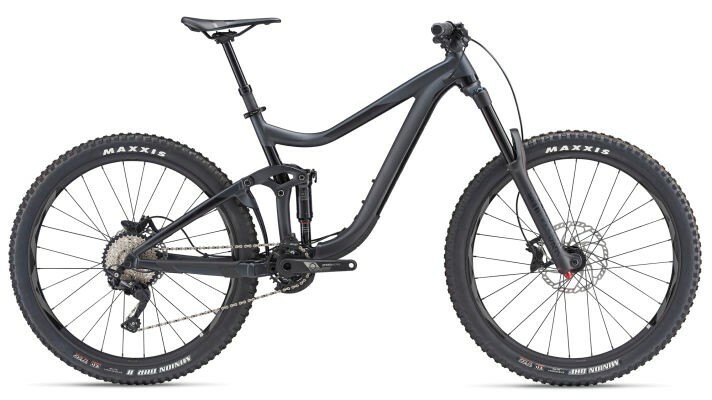 The lightweight ALUXX SL aluminum frame with 6.3 inches/160mm of Maestro travel creates a versatile trail/enduro bike, with a solid nod towards the gravity side of the riding spectrum. XTC Jr. is perfect for getting young riders hooked on riding dirt or hitting the street. Featuring a lightweight aluminum frame, fast-rolling 20-inch wheels and trail-ready tyres, XTC Jr. is ready for any adventure. If your wee one hasn’t quite got the skills or the stamina, then no better product to book than the Tag Along so they enjoy the adventure. They don’t have to pedal but can definitely join in to make it more fun for them and easier on you. 1	All rental equipment is hired at the risk of the Hirer. 2 The Hirer confirms that the personal information supplied is correct. 3 The Hirer accepts responsibility for the care and security of the equipment for the full duration of the hire period and will return the equipment by the due date and time. 4 The Hirer accepts the expert settings of the bindings according to international standards given by the binding manufacturer. The Hirer has requested an alternative DIN setting of ……………… Signed ……………..…………………………………………..
5	In the event that the rental equipment is damaged or any accessories also hired are beyond repair – lost or stolen – the hirer will be charged the full replacement cost of the item. 6	The Hirer authorises Torpedo7 to debit the Hirer’s credit card for any monies still owing in respect of the hire, at the end of the hire period, should the rental equipment be returned late. 7	The customer shall incur any expenses, disbursements and legal costs incurred by Torpedo7 in the collection of any overdue amounts owing. 8	The Hirer indemnifies Torpedo7 for any responsibility and liability in the unfortunate case of injury or damage while skiing/snowboarding. 9	The hirer authorises Torpedo7 to store their personal details/data for use by Torpedo7 for business purposes only. 10 Damage Protection – covers accidental equipment damage and breakage that occurs under normal usage conditions. It does not apply to negligence, misuse, lost or stolen equipment, nor does it apply to personal injury or damage caused by usage in terrain parks. If the equipment is lost or stolen the Hirer must report this to the Police within 48 hours. If the Hirer does not take the damage protection offered at the time of hire, any repairs or replacement necessary will be charged to the credit card details provided in this contract, at a rate not greater than the purchase price. 11 The Hirer has read and understood the Terms & Conditions of this hire agreement and agrees to be bound by them.